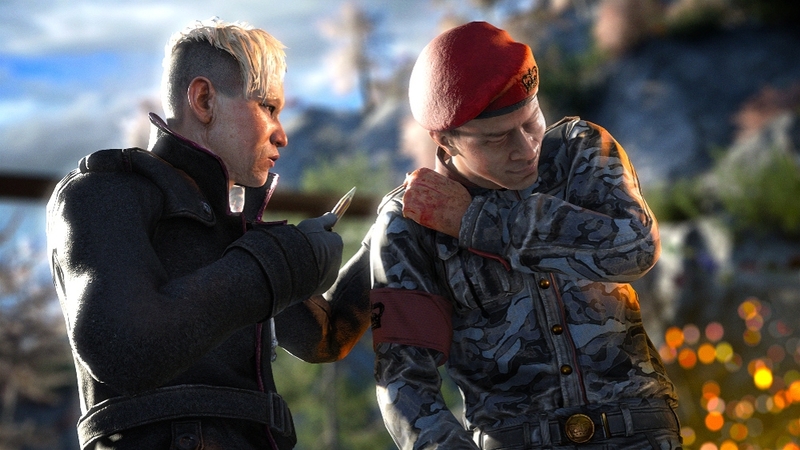 If you own the FAR CRY 4 Season Pass, DO NOT purchase this content here as you will be charged again. 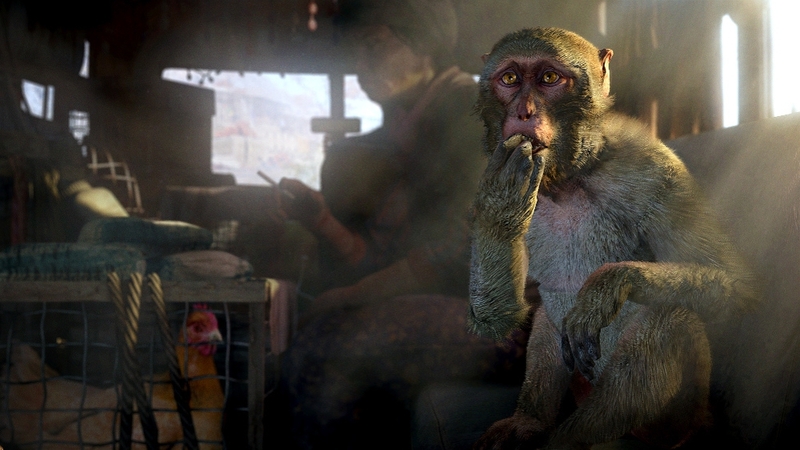 FAR CRY 4 game required; sold separately. Xbox LIVE free membership required. The Overrun DLC contains: 4 new PvP maps - Enjoy various locations in PvP matches with these new maps. A new PvP mode – In Overrun, three different locations must be captured in each map. As only one location becomes active at a time, both teams have to fight for control of these neutral locations to protect them from being overrun by their opponents. To ensure victory, you willl have to use all resources available and develop new strategies... A new vehicle - The Buggy is now available in the PvP battlefield. 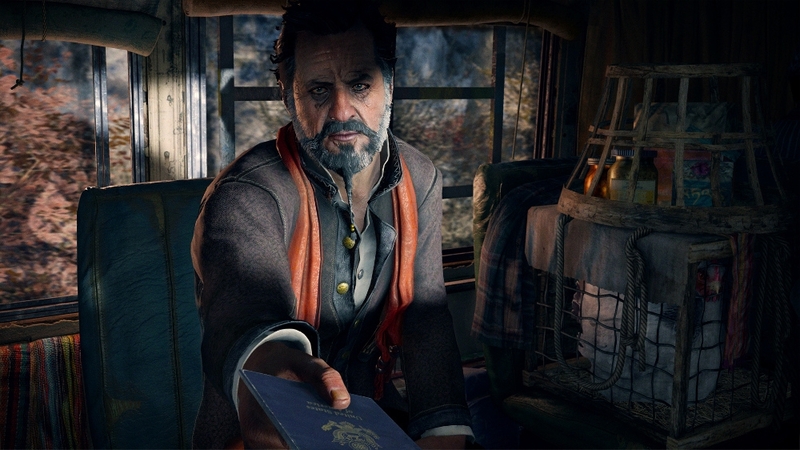 If you own the FAR CRY 4 Season Pass, DO NOT purchase this content here as you will be charged again. 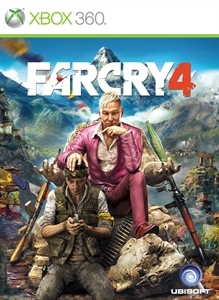 FAR CRY 4 game required; sold separately. Xbox LIVE free membership required. You and a fellow captive have been rounded up and tortured in Yuma’s prison. 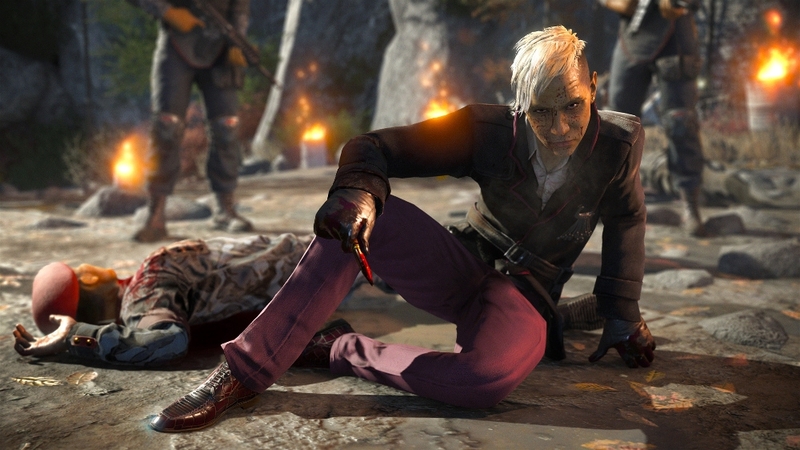 Escape from the prison and survive the hostile lands of Pagan Min’s Kyrat.